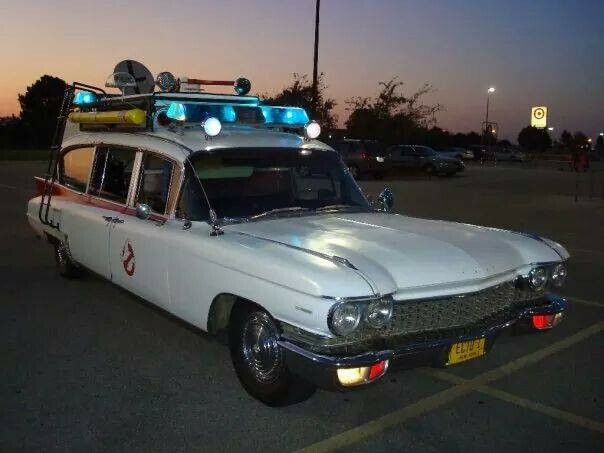 Delaware Ghostbusters are Coming to Town! The Delaware Ghostbusters will be at Galactic Con! Delaware Ghostbusters is a fan-based charity organization who will be wandering around the convention halls. Please feel free to stop them and ask for a picture. https://galactic-con.com/wp-content/uploads/2014/09/10626551_10152623994946136_5811368252990643087_n.jpg 453 604 Joe Manzo https://galacticcon.wpengine.com/wp-content/uploads/2018/04/web-logo-2018.png Joe Manzo2014-09-26 15:11:042014-10-07 16:05:46Delaware Ghostbusters are Coming to Town! 501st will be invading Middletown! The Garrison Carida of the 501st Legion, will be present at Galactic Con. The 501st is a professional costuming organization dedicated to recreating and embodying the Dark Side characters from the Star Wars universe! Your favorite Star Wars villains will be at Galactic Con. So bring your camera and take some pictures! Also, be sure to like them on Facebook and visit them at one of their other events! https://galactic-con.com/wp-content/uploads/2014/08/1499635_746811001997161_1755181558_n.jpg 960 960 Joe Manzo https://galacticcon.wpengine.com/wp-content/uploads/2018/04/web-logo-2018.png Joe Manzo2014-09-09 19:33:342014-09-10 13:54:54501st will be invading Middletown! Add yourself to the guest list, and be sure to invite your friends! Click here to join or invite your friends!